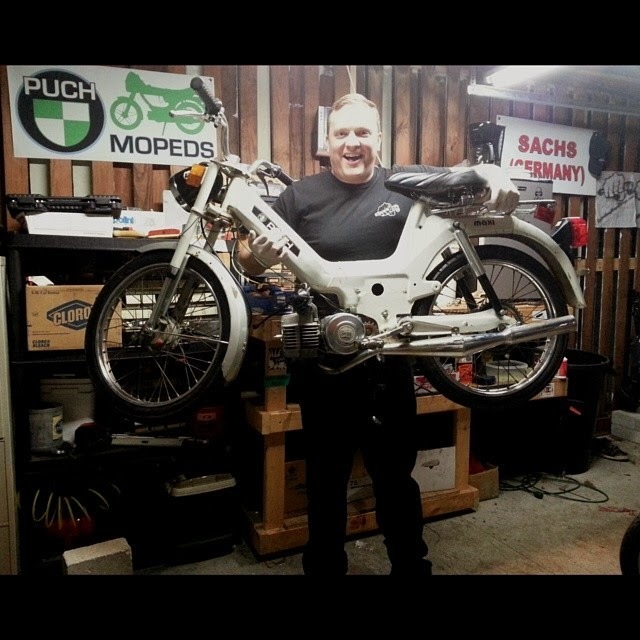 So while trying to soak in all possible seconds of the warm weather, I did a rebuild on one of the e50 motors for a white Puch Maxi I am selling. Since I was working the afternoons and evenings, I had to do this yesterday morning. Anyway, I recorded a time lapse of the motor rebuild. Two hours of work down to 15 seconds of video. I got the motor done, but not the rest of the bike... so I went back last night after work. I got to the garage around midnight last night, I finished the wiring and cables. Other than fuel, she is ready to fire! 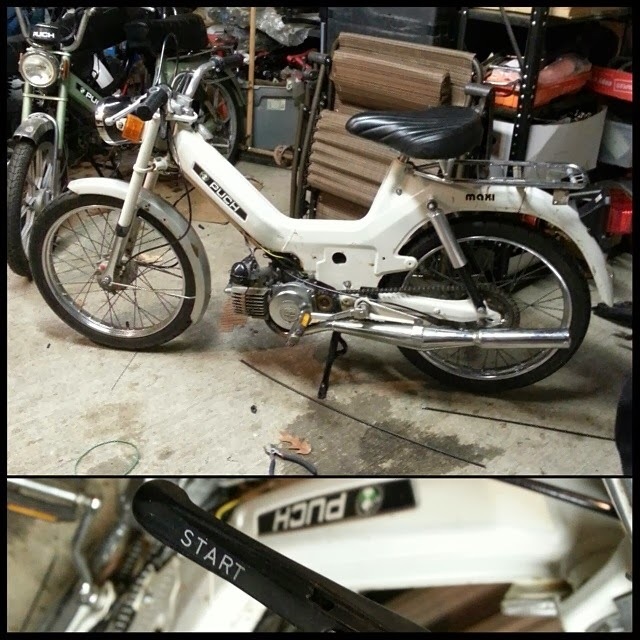 I will then need to tune the carb and double check the wiring then... sold! 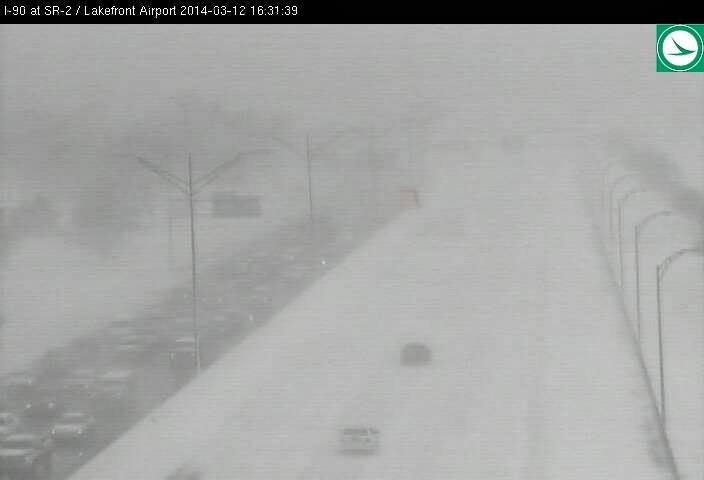 The weather today was crazy for parts of Ohio, like Cleveland pictured above. But for Columbus it was not too bad. The ground was too warm and wet for any light snow to stick this afternoon. A light dusting is out there this evening for the metro area, but not nearly as much sticking as the models were showing. I am glad I did NOT bite the bullet on the 4-6" that the GFS and Euro was throwing out for us. Cold tonight with wind chills dropping to around -5°. Only highs in the upper 20's for Thursday then back to mid 50's by Friday. A few light rain showers Friday evening, then mostly dry weekend. There will be a weak front Sunday, but little to no moisture for Ohio to work with. Then we warm up slowly next week again after a cool dip on Sunday. So sit tight for now... back to near 60 by next Wednesday... have a good one!